Lekker Bikes now shipping to New Zealand – Read why we think NZ is more than ready. New Zealand’s Urban City Cycling Networks – They’re On A Roll! Creating better bike paths are a big step towards encouraging more people to take advantage of the health, environmental, economic and social benefits of riding to work, riding for exercise, or riding for leisure activities. Pleasingly for us here at LEKKER bikes, we’ve seen significant developments to roads and bike paths around New Zealand in recent years. In 2014, the New Zealand Prime Minister announced $100 million of additional funding over 3 years for the Urban Cycleways Program with the aim of making major improvements to cycling infrastructure in the main urban centres. Projects are already underway or completed in Auckland, Hamilton, Palmerston North, Wellington, Christchurch and Dunedin. The focus then turns between 2016-2018 to projects across the country in Whangarei, Auckland, Hamilton, Tauranga/Western Bay of Plenty, Rotorua, Gisborne, Napier, Hastings, New Plymouth, Whanganui, Palmerston North, Kapiti Coast, Porirua, Upper Hutt, Lower Hutt, Wellington, Marlborough, Nelson, Christchurch, Selwyn, Waimakariri and Dunedin. These initiatives range from serious commuters bicycle lanes in the major cities to help you get from A-B quickly and efficiently, to far more laid back, comfortable and cruisy wine trails in NZ’s world famous vineyard regions. Whether you’re looking for commuting bikes for Auckland city or comfy cruisers for your Hawkes bay vino tour, LEKKER’s complete range offers seriously lightweight but strong bicycles, with easy to use internal gears to allow you to effortlessly get where you need to go. At LEKKER we’re excited to see Kiwi’s focusing on the transport benefits of cycling, as well as having a strong focus on the contribution cycling can make to the health and wellbeing through increased physical activity. Hence, we provide fast, affordable, and tracked shipping directly to your front door from our Australian warehouses on our bikes for a flat rate. Our hassle free website automatically excludes Australian GST so there’s no issues with paying too much tax. Furthermore, our latest E-bike range offers a solution to some of the lumpier areas in ‘The Land of The Long White Cloud’. Think technology meets practicality in the most beautiful of forms – Comfortable, durable, fast and yet in style: That’s the new Lekker E-Jordaan. The E-Jordaan can be ridden anywhere a conventional bike can, it’s able to carry a load effortlessly and it’s simply so much fun to ride at all times. No hill, headwind or long distance commute will stop you – it’s a true ticket to ultimate freedom anywhere in NZ. The Lekker E-Jordaan fills in the gap between driving your car and riding your bike, making it an easy and smart decision for an optimal commute and benefit from a car and care-free ride around or into town. It’s a fantastic new way of getting around New Zealand’s stunning cities and rural areas. 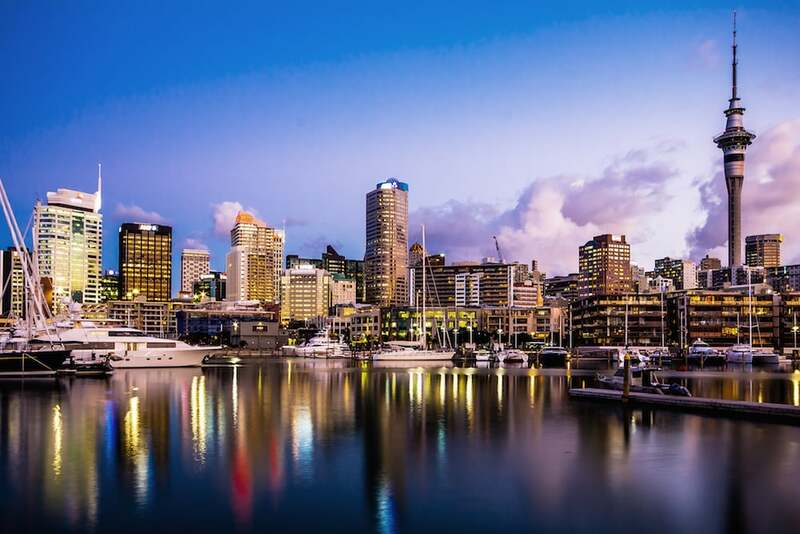 Not just the city of sails, Auckland city and waterfront boasts a long stretch of dedicated bike paths, allowing you to enjoy the stunning sea views and stop offs at picturesque bays and beaches. With a large range of vintage, cruiser, and urban commuter bikes for sale, LEKKER helps bring a European edge to the Aucklands shores. Designed and created in Amsterdam, Auckland is the perfect environment to cycle and cruise with our retro bikes. Navigate the city and harbour side with quality Dutch workmanship from the team at Lekker or cycle along the coast with our vintage bicycles. 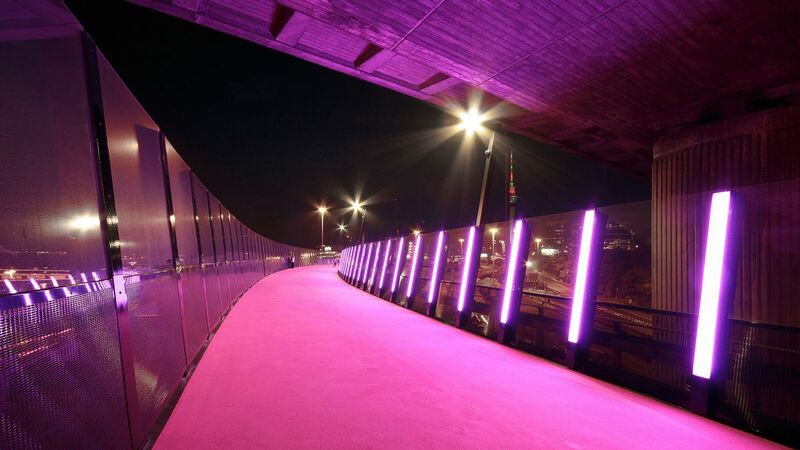 The newly revamped and magenta-coloured Nelson Street off-ramp includes a string of interactive lights along one side and these are proving to be a big attraction during the evenings. Cyclists and pedestrians of all ages have no trouble travelling in harmony on the wide cycle-way. 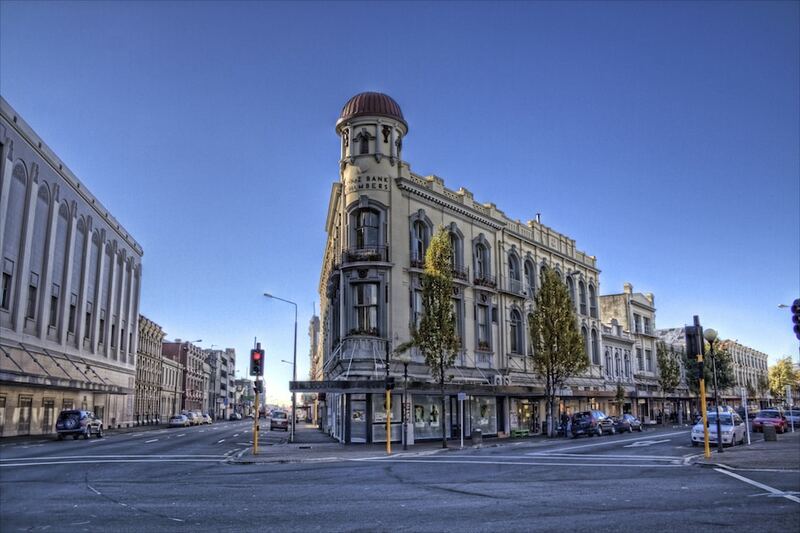 As a compact cultural hub, NZ’s capital city is home to a diverse range of art, music, and literature. 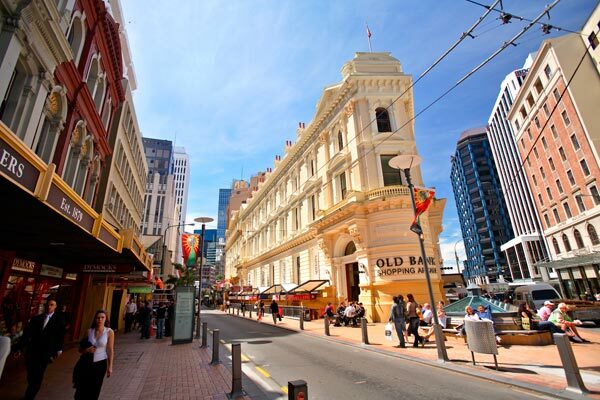 There’s plenty within close reach via bike in Wellington – from streets filled with the aromatic scents of coffee to the national museum and hustle and bustle of the lively people. Our range of commuter, electric and vintage bikes are the perfect complement to Wellington’s cultural heritage and, of course, those hills! Crafted with the finest materials, our LEKKER bikes provide the simplicity and comfort that all value. A perfect fit for the modern appeal of the city, Lekker is the premium supplier of Dutch bikes in New Zealand to help you get from point A to B in style. Check out our range of bikes, baskets, leather accessories and more online. Known for its colonial heritage, flat green expanse of Hagley Park and Botanic Gardens, and meandering river with cycling paths on each of its banks, There are many fantastic places to ride already in Christchurch and that will only get better as the rebuild continues, especially with the new Major Cycleway Routes. Don’t miss the opportunity to cycle around Christchurch with the help of LEKKER. As a premium provider of retro bikes on sale available for order online excluding export GST, Lekker has every perfect option for everyone. Combining the free and easy Dutch style of getting around with NZ’s laidback culture. Looking to test out some of New Zealand’s newest bike routes? Bikes Online from Lekker Bikes via our store. We have a huge range of styles, colours, and prices, so you are sure to find the bike perfectly suited to you. The Lekker E-Bike – Finally arrived in Australia!